TM-Ⅲ System with the company in dust collection field research experience and absorb domestic and foreign similar design,use embedded LINUX operating system to complete the communication,man-machine interface and system management functions, DSP control unit processes the electrostatic precipitator high-voltage electric field of the core algorithm and so on high real time requirement, complicated operation of events. 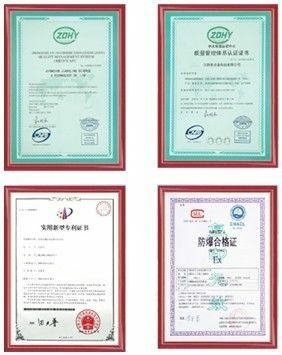 Meanwhile dual CPU mutual supervision when the system operating , improve the reliability of the system . 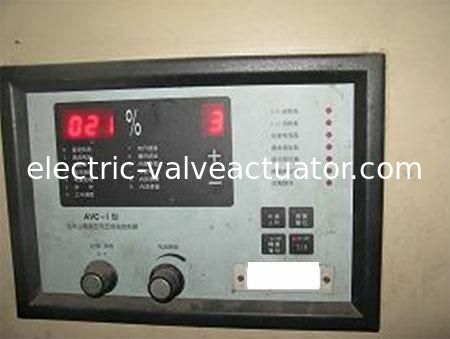 TM-I Series high voltage electrostatic precipitator silicon rectifier automatic power supply device . GGAJ02(TM-I)type electrostatic precipitator with automatic silicon rectifier power supply device is the development of automatic intelligent control system on the basis of comprehensive domestic and foreign similar new products.This product basic function is that change 380V AC industrial frequency power supply to high voltage DC power and ouput ,In the selection of appropriate electrodes and other mechanical device,matching the composition of high-voltage electrostatic dust removal equipment,Apply to industrial dust, mist, dehydration,impurity separation and recovery of rare metal and other raw materials and other aspects of the application. 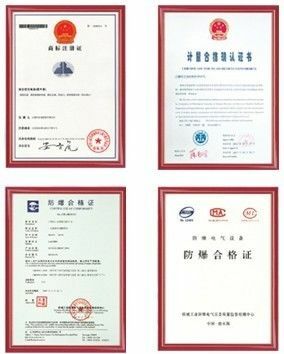 It is protecting environment, development of the comprehensive utilization and sustainable development of key equipment .